» TSLPRB Hall Ticket 2018 Published: Download Before Sep 28! Meanwhile, the results of the SCT SI Police Recruitment 2018 exam were released a couple of days ago. Around 1,77,992 candidates took part in the exam. 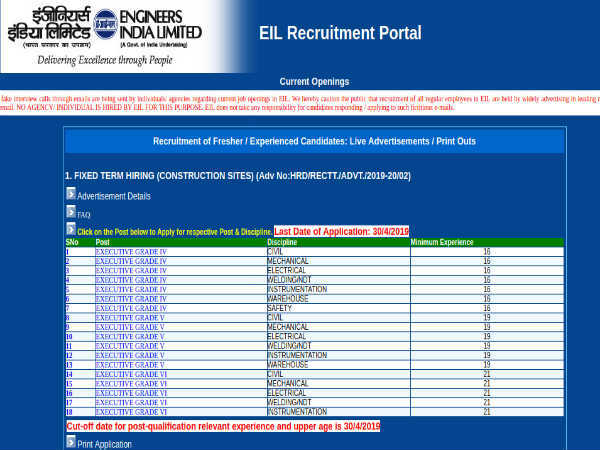 Out of that, 110635 candidates have qualified. The total number of vacancies are 1217. After the final stage of exam, the best of the candidates will be chosen to fill these vacancies. The results are available on the official website https://www.tslprb.in/. 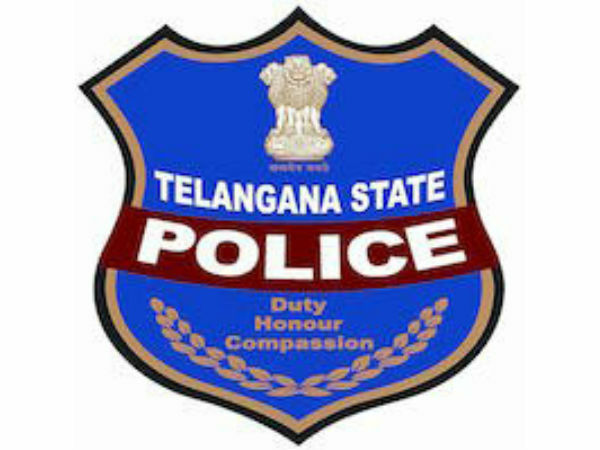 Step 1: Log on to the Telangana SCT SI Police official website. Step 2: Click Login tab on the home page. Step 4: Click Sign in. Follow the link - https://www.tslprb.in/Account/Login to directly login. Successful candidates are now qualified to attend the second stage of selection that comprise physical measurement test and physical endurance test. Those who pass the second stage will be qualified for the final stage, which is the written exam.